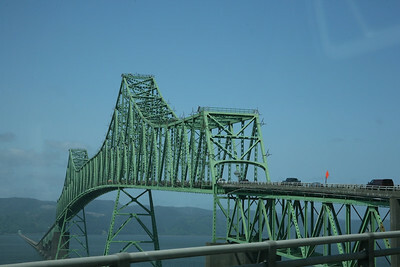 Approaching the Megler Bridge crossing the Columbia River from Astoria OR. 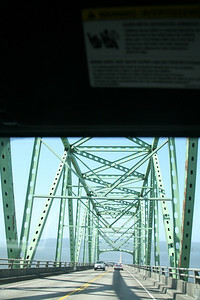 The bridge is 4.1 miles long. 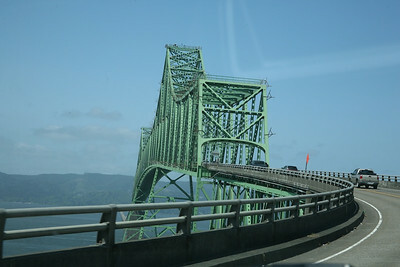 High span of the Megler Bridge. 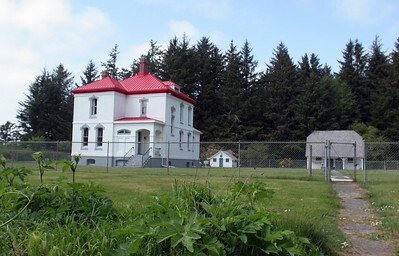 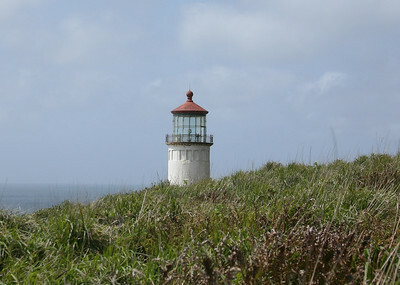 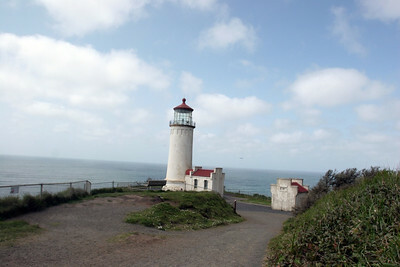 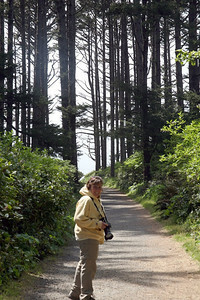 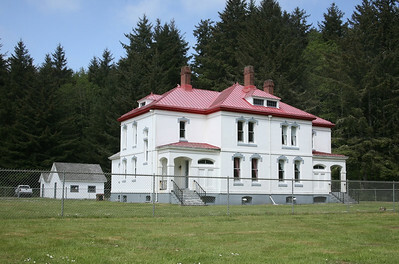 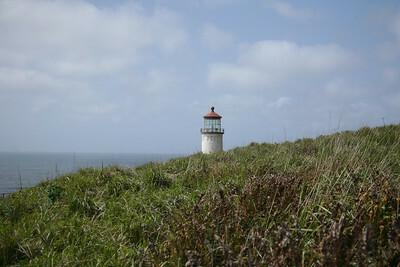 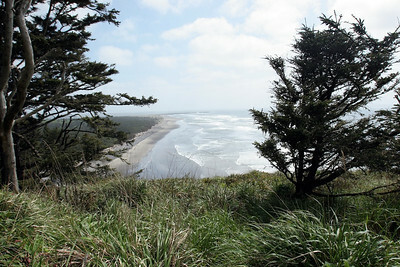 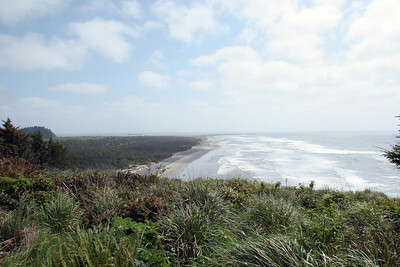 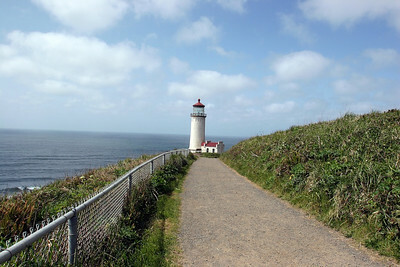 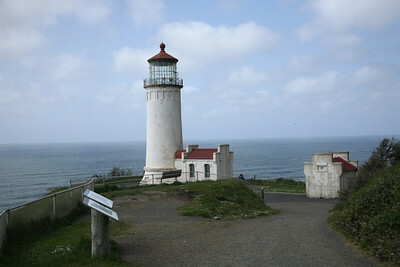 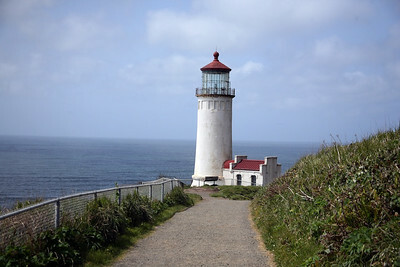 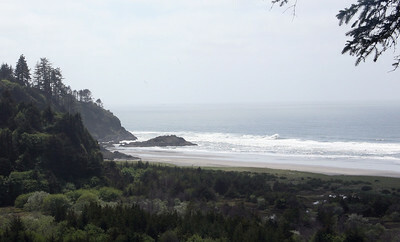 The southern end of Long Beach. 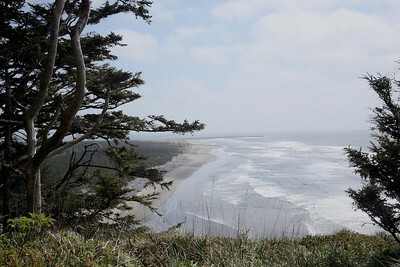 Long Beach is 28 miles long. 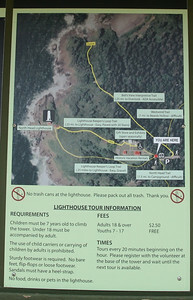 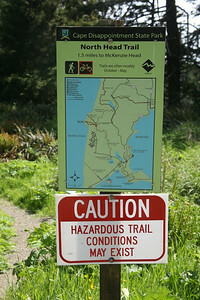 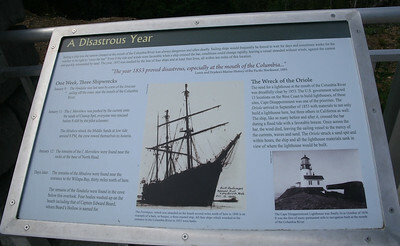 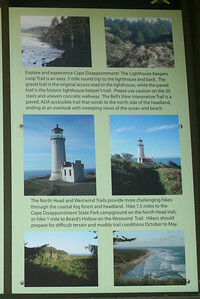 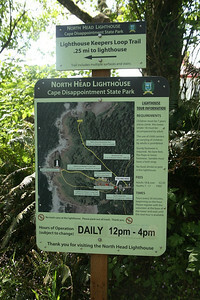 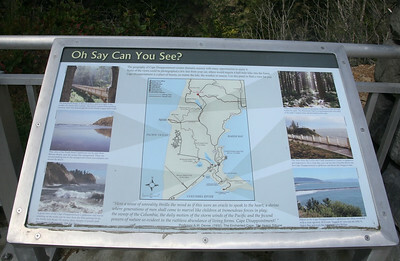 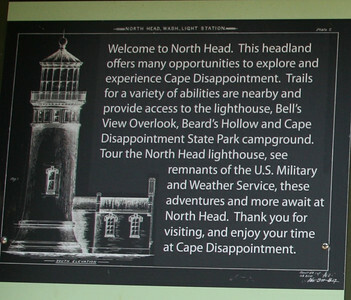 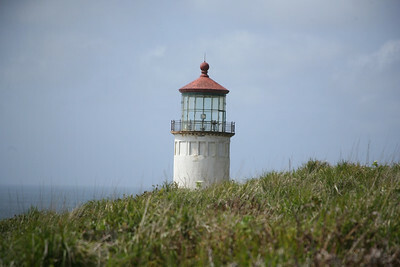 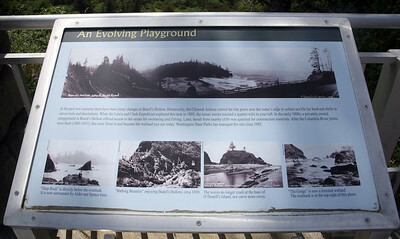 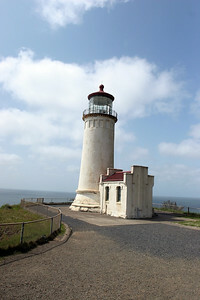 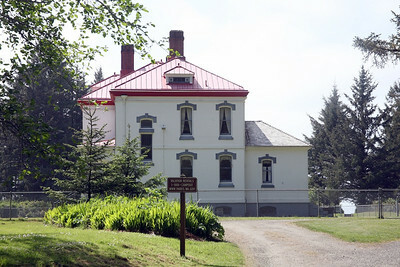 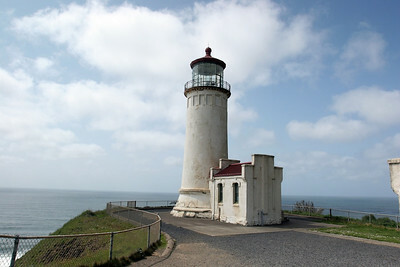 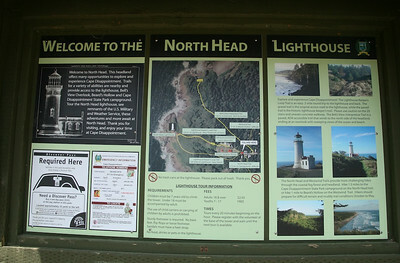 North Head Lighthouse Sign Board.